Poetry. 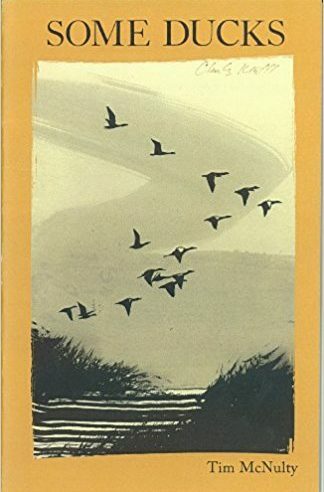 A reprinted edition of the celebrated 1987 Penguin edition (a collection) by the 1985 winner of the Academy of American Poets Peter I. B. Lavan Younger Poets Award. 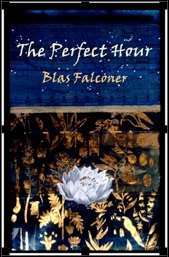 “Blumenthal’s new collection moves surely through the contradictions implied by its title. 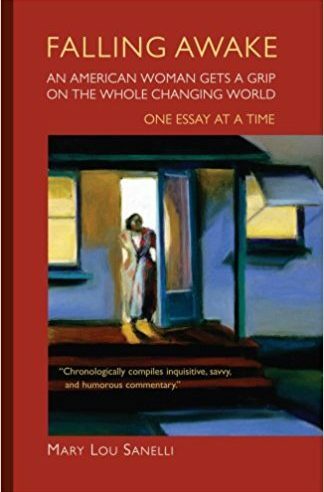 Belonging to the “central” modernist tradition of Wallace Stevens and informed by both wit and intelligence, the poems take us through a variety of topics and moods without losing sight of the book’s pivotal experience, a divorce. 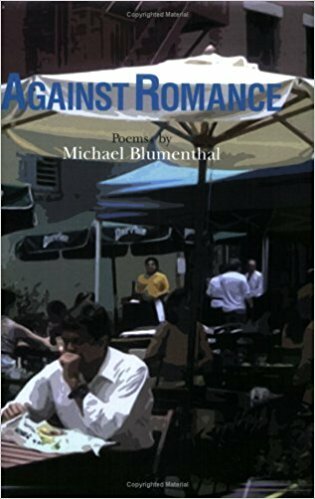 Urbane, sophisticated, sometimes self-deprecatory, Blumenthal sustains an observant distance, which only emphasizes the romantic yearning underlying the book’s theme. 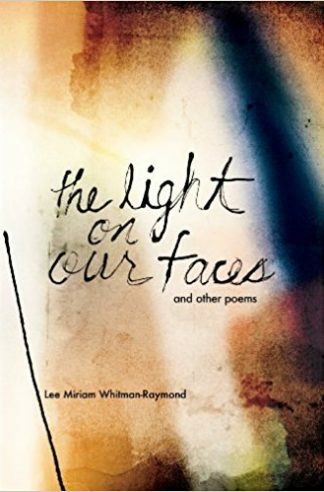 The best poems work well, arching toward an ethereal, metaphysical tone, as in these lines from the title poem: “and when life turns its dimmed lights up/ once again and the theater empties,/ they find the stranger love always delivers up.” Other poems feel like exercises, but Blumenthal’s voice is growing more authentic”–Library Journal. 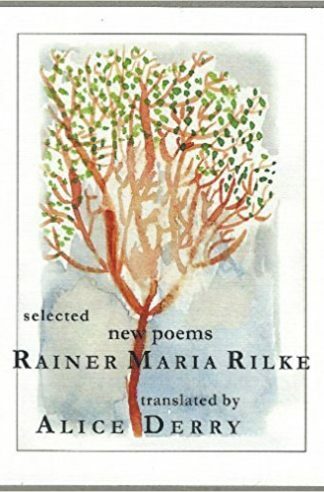 A reprinted edition of the celebrated 1987 Penguin edition (a collection) by the 1985 winner of the Academy of American Poets Peter I. B. Lavan Younger Poets Award.